Gritty, naked, vulnerable alternative jangle pop. The Germany Tour supporting Pictures start tomorrow! Check out the dates and join the fun! We'll be visiting Hannover, Hamburg, Düsseldorf, Köln, Leipzig, Wiesbaden, Stuttgart and München. See y'all there! 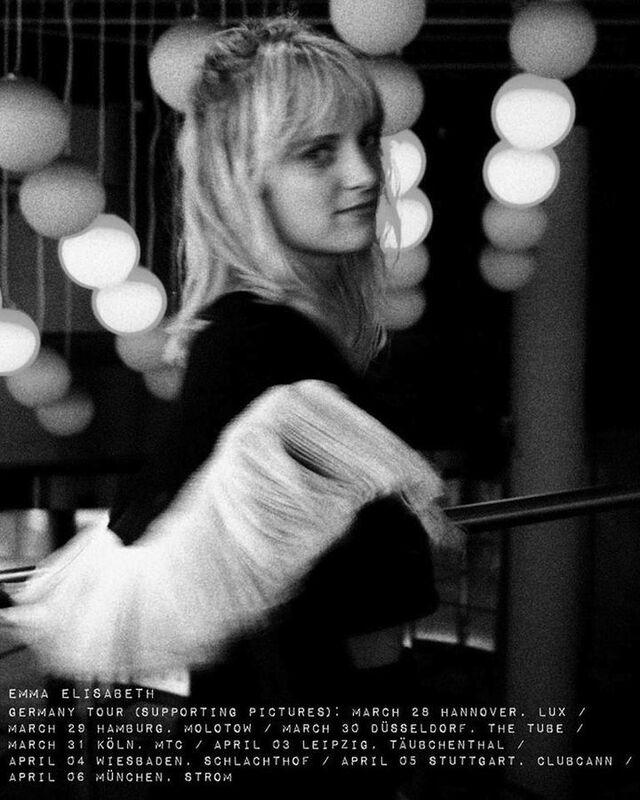 Track to know when Emma Elisabeth is playing near you.